Ozaki R, Hamada K, Emori M, Omori S, Joyama S, Naka N, Tomita Y, Araki N: Limb salvage operation using intraoperative extracorporeal autogenous irradiated bone and tendon graft for myxoid liposarcoma on dorsum of foot. Foot (Edinb). 2010; 20: 90-95. doi: 10.1016/j.foot.2010.06.001. 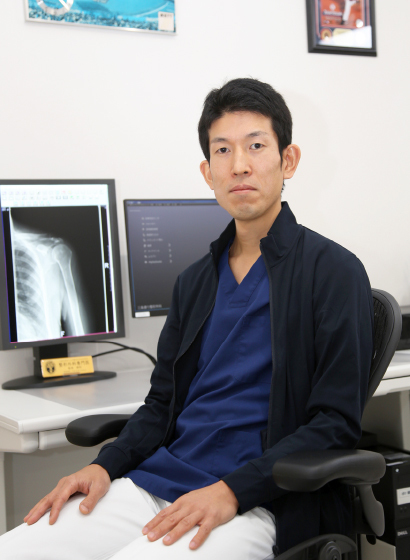 Ozaki R, Nakagawa S, Mizuno N, Mae T, Yoneda M: Hill-Sachs lesions in shoulders with traumatic anterior instability: evaluation using computed tomography with 3-dimensional reconstruction. Am J Sports Med. 2014; 42: 2597-605. Copyright ©sanjodori-seikei clinic All Rights Reserved.